We now offer driving assessments in Worthing for drivers with a neurological condition, mobility restrictions, physical disability or psychological difficulty, provisional licence holders and those aged over 70. Each assessment requires a referral from a healthcare professional and until the end of September 2018 we are offering free assessments for local residents with a health care professional referral. 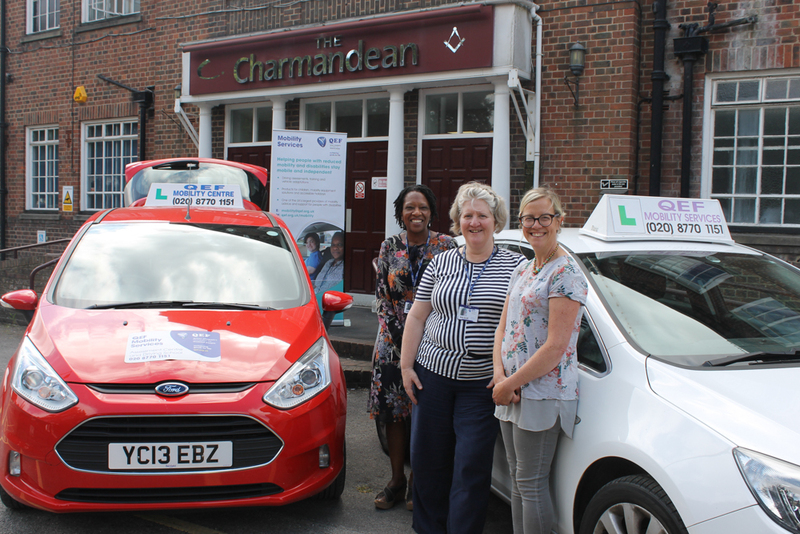 Driving assessments are available every Wednesday from the Charmandean Centre in Forest Road, Worthing and you can book a morning or an afternoon appointment. Our occupational therapist and Approved Driving Instrutor will assess your safety to drive and recommend ways to improve safety, such as car adaptations and extra tuition. The assessment starts with a friendly chat about circumstances, then a physical and cognitive assessment, followed by an on-road drive. The whole assessment will take up to 2.5 hours.